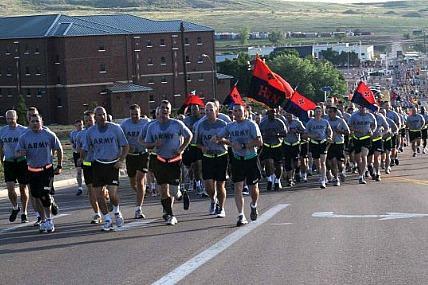 Fort Carson to Gain More Soldiers and Strykers! 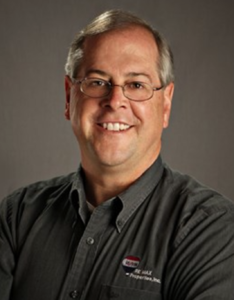 Good news for Fort Carson! Good news for the soldiers living in Colorado Springs! 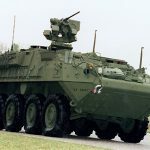 Fort Carson’s 2nd Brigade Combat team will be gaining 200 more soldiers and Strykers! 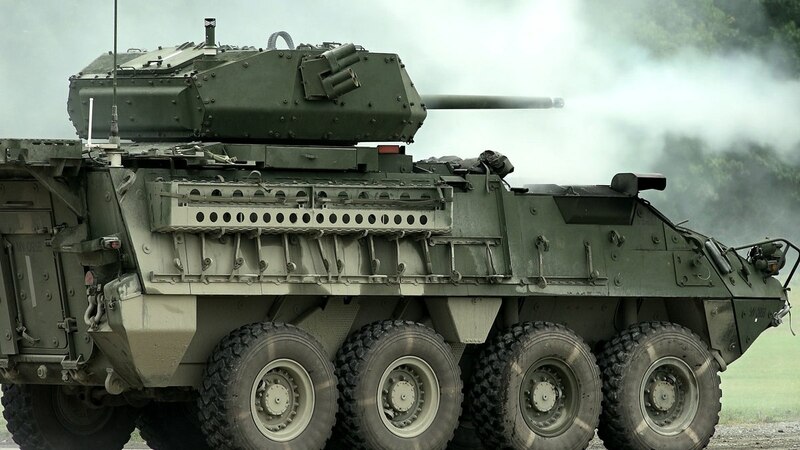 In case you didn’t know, Strykers are light armored vehicles. This means they do have some armor, but are not heavily uparmored like tanks and are much more versatile. 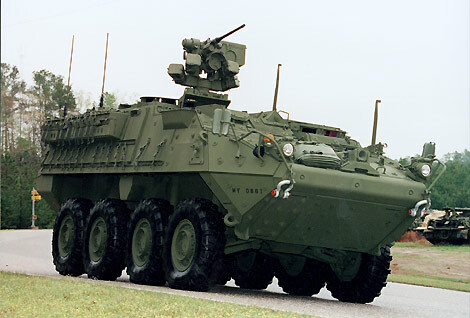 Strykers can be driven on roadways and have wheels, not tracks. 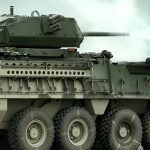 One brigade at Fort Carson already has strykers, allowing for more of a streamline process where the two units could potentially help each other out with parts and manning in order to deploy faster. 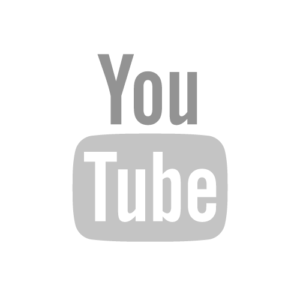 There had been talks of converting 2nd brigade over to a mechanized unit (fully armored tanks) which could have resulted in the entire unit being moved to Texas or Kansas. Luckily, the unit does not have to move and the city of Colorado Springs will be gaining 200+ military members in our community. This also means we won’t see a dramatic outflux of soldiers since the brigade is not moving. 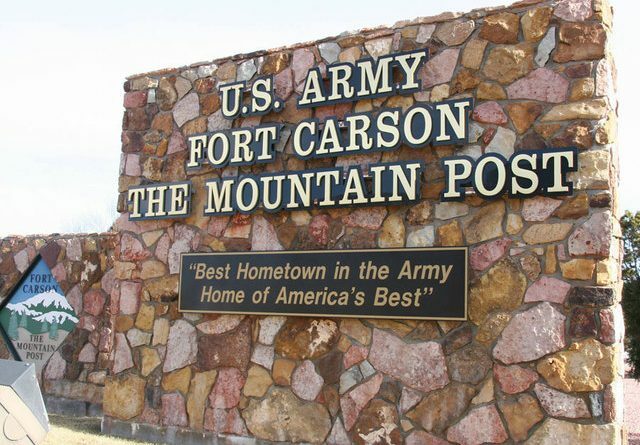 Losing thousands of soldiers and their families could have hurt the rental market and economy around Fort Carson. 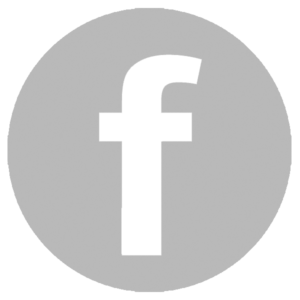 According to the Gazette, “‘This shows that Fort Carson remains a high priority at the Pentagon,’ Lamborn said. ‘It solidifies and entrenches Fort Carson’s position’”. 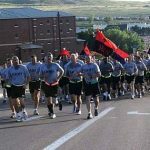 This change along with the addition of a 800-soldier security force assistance brigade (SFAB) announced in May, will bring the population of Fort Carson to about 26,000 soldiers. Colorado Springs is a very military-friendly place to live, so this is great news for our area. Often times, service members fall in love with the Springs and choose to make this their permanent home.